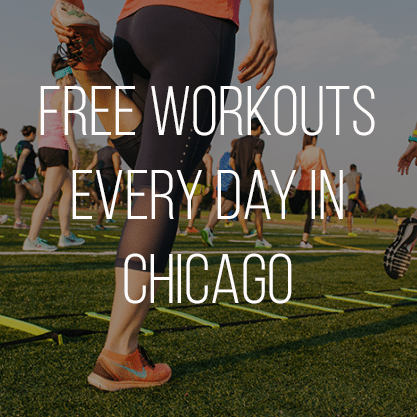 If you’re new to the #TrainersConnect family in Chicago, welcome! Every month, we host workouts at different gyms around the city and pair them with some kind of workshop that focuses on business development, professional growth or personal health and happiness. With everything we do, we look through the lens, “how would this help a fitness professional do their job a little better?” And that’s exactly what we’re bringing to the table on Tuesday, May 14. 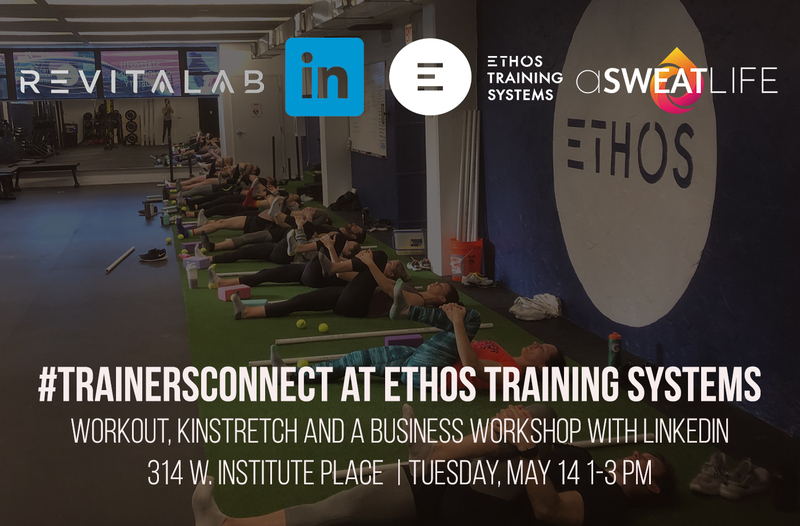 We hope you’ll join us for #TrainersConnect at Ethos Training Systems from 1-3 pm for a two-part workout and a workshop with our partners at LinkedIn geared towards fitness professionals. What’s the workout at Ethos all about? Ethos Training Systems opened in River North in February to bring a new kind of workout to fitness lovers all over the city. This strength and conditioning gym comes with a twist. 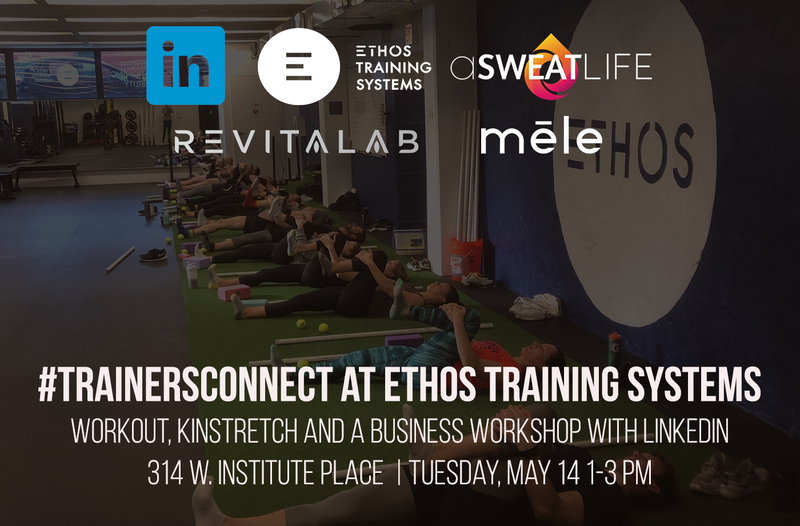 Pair any of your workouts with KINSTRETCH to increase your range of motion, improve mobility and develop greater body control for all your other workouts by taking class with Tim Cohen, co-founder of Ethos, any day of the week. At #TrainersConnect, we’ll get a dose of heavy lifting and metabolic conditioning, plus a full body KINSTRETCH routine. When fused together, this workout combo is something you definitely do not want to miss. What’s going on in the LinkedIn workshop? As far as social media platforms go, LinkedIn serves a unique purpose and can work for you in unique ways apart from how you connect with your audiences, potential clients and followers. Whether you’re active on LinkedIn, haven’t visited your profile in a while or don’t have an account at all, you’ll find this workshop beneficial to decide if it’s a medium worth investing in for your business growth. Our friends from LinkedIn will visit us at Ethos after class while we enjoy lunch to break down how to create a profile and the most basic tools that are at your disposal right away. They’ll help you hone your search skills to find corporate teaching jobs, teach you how to find the right ways to connect with others in similar industries and increase your networking power. Finally, we’ll break up into small groups for hands-on practice, and you’ll work with a LinkedIn team member to guide you in the process. Make sure to bring your laptop to work alongside the team in the group practice for this workshop! Ready to tackle the workshop with us? 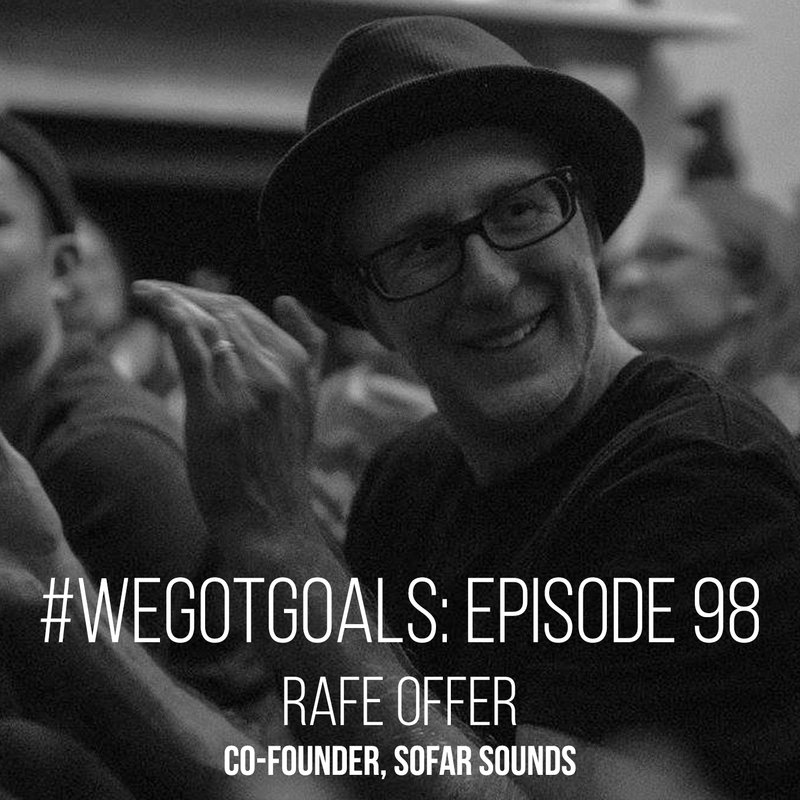 Save your spot at #TrainersConnect right here. 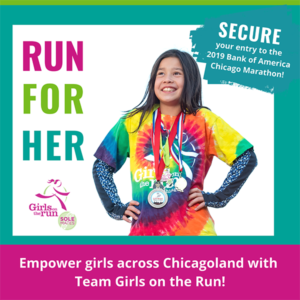 We’ll see you Tuesday May 14! 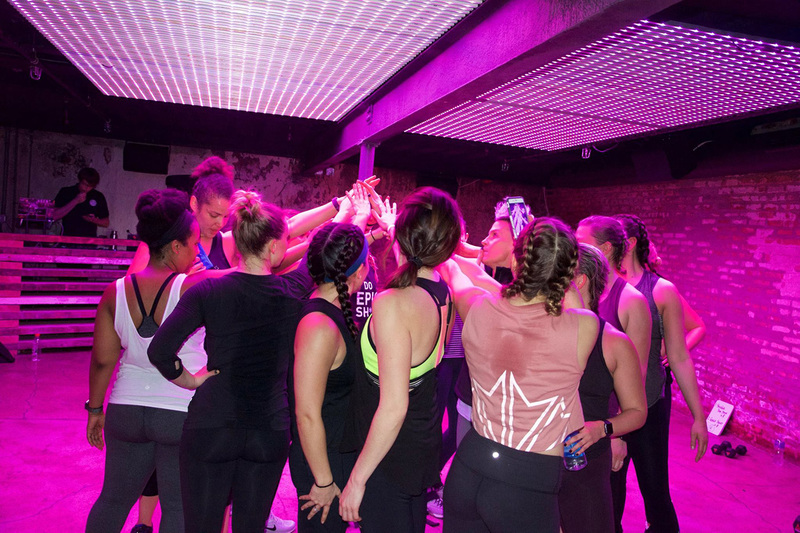 What to expect: A challenging and expertly programmed workout led by owners Tim Cohen and Victoria Baggio, followed by a workshop from LinkedIn industry experts. Oh yes, and lunch! Where to grab a $5 ticket: Right here!